Please click on the link. Watch our videos and please subscribe. Thanks. Copyright © 2011. 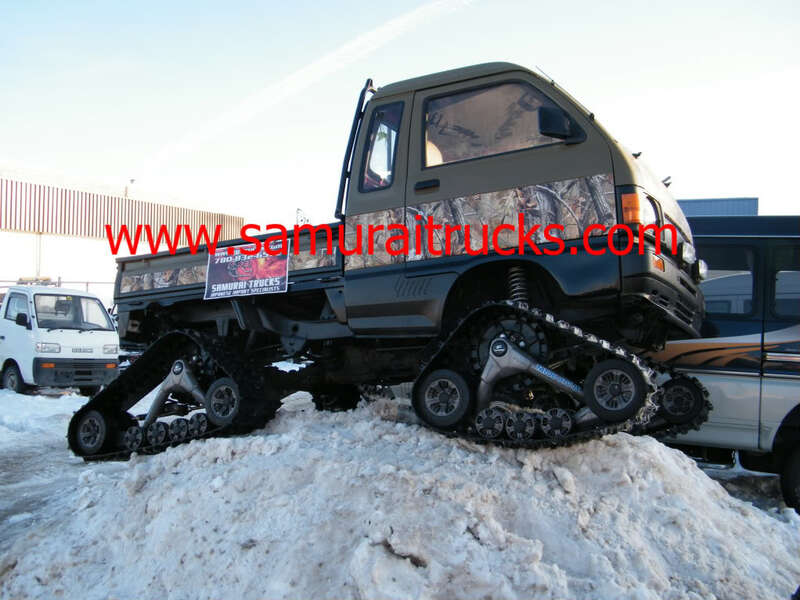 Samurai Trucks. All Rights Reserved.